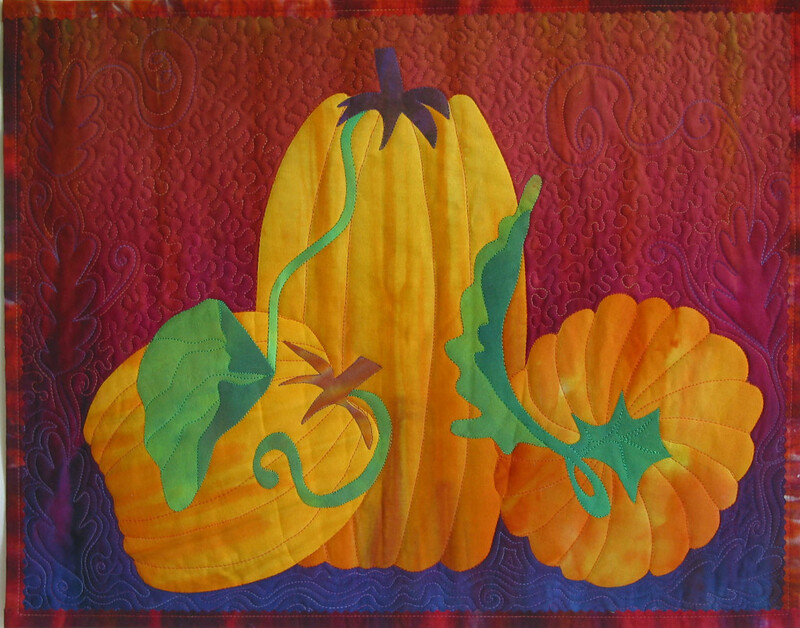 I will be teaching a fast fun and eazy fall wall quilt at Sew Generously in St Charles, IL this Saturday October 4, 2014 from 10:30 -3:30. I will be giving my Flooded with Color lecture in the a.m. and then we will break for lunch and in the afternoon we will put together this quick little wall quilt using my hand dyed fabrics and fusible web. Call the shop to reserve your spot, I provide the kits and the store provides lunch. All you have to do is get there! You know you want to get out of the house and not have to go out in the yard and start raking leaves, so come join us and have some quilty fun!